In celebration of the 25th Anniversary of Voltron, the 2009 San Diego Comic Convention SDCC exclusive set from Toynami, Metallic version of the Voltron Lion Force giftset (you can check the previous plastic version here) will be arriving soon to Toywiz Malaysia! 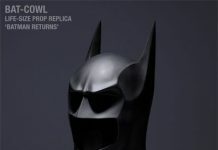 This is a limited edition of 1000 units made available only to SDCC. 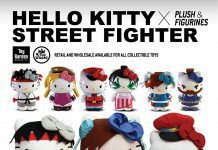 In Stock Now at Toywiz Malaysia! They can transform and unite to create Voltron, Defender of the Universe. 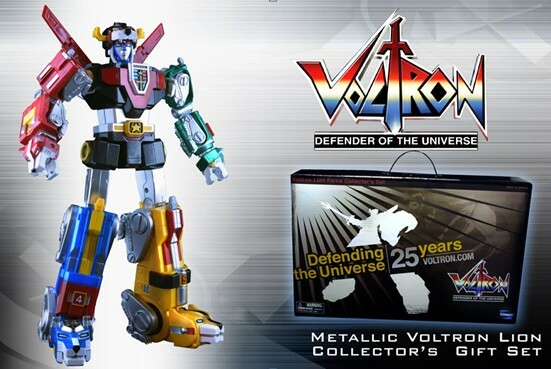 Voltron stands around 12-inches height. Pre-order now at Toywiz Malaysia for RM309 and this is your last chance to own this limited edition Voltron set before they are gone! Hi, how much do I need to pay for the pre-order? Still in stock? the Amcorp Mall Toywiz still have this boxset anot? 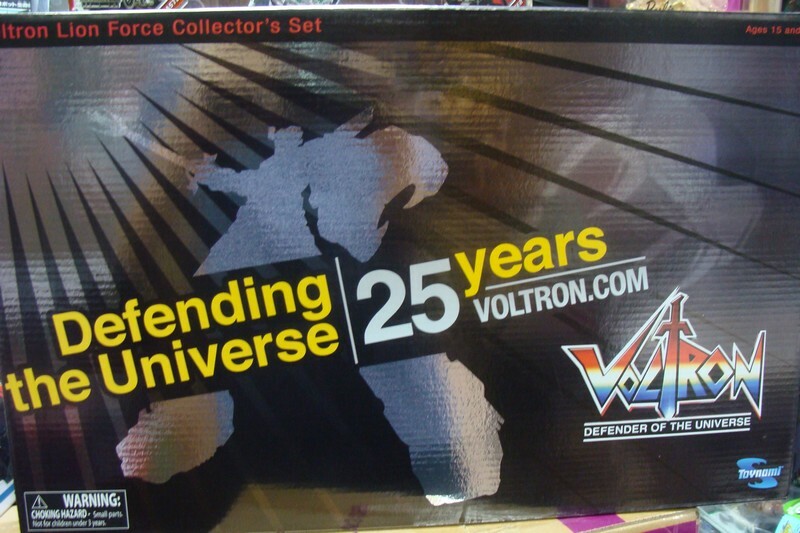 I bought this Voltron set last Sunday… It’s great deal!